This blog began with the start of my second “900 Miler” quest. 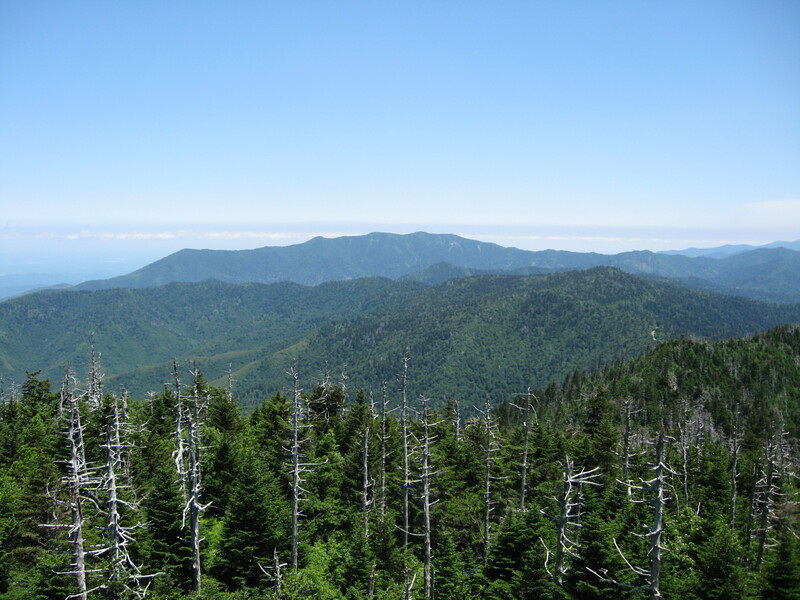 For those who don’t know, there is an informal club of people who have hiked all the maintained trails in the Great Smoky Mountain National Park. It is called the 900 Miler Club, which is a misnomer really because there are only officially 800.4 miles on the list. On the other hand, if you complete this quest, you manage to hike over 1,000 miles to log the official list. On August 7, 2015, I summited Brushy Mountain in a rainy fog to complete the trek. On my first “map” as it is called, I was fairly haphazard about documenting the experience. The effort took many years and didn’t really take shape as a concerted effort until well into it. On top of that, my main focus was to get it done. I took a lot of pictures and tracked my mileage but there is no record of the experiences beyond the telling of tales around the water cooler. I tend to hike alone mostly, The reasons will be revealed as we go but for now let me say that one has a lot of conversations with himself and his Creator over a 900 mile odyssey. One also meets interesting people, animals and as Mr. Muir would say, one also delights himself among the plant people. So it seems appropriate this time that I should capture as much of the next experience as possible. I intend to document the various hikes, of course, and we will end up with a fairly extensive photo account. But I also want to share my encounters with Creator and Creation alike for this is the reason I saunter. I’ll tell you about my gear and whether or not I like it or would buy it again. We’ll talk about food and aches and pains. If you’d care to reply, please do so. I’d love to hear form you. Enjoy the Smokies with me! This entry was posted in Uncategorized on August 17, 2015 by blogginggazelle.